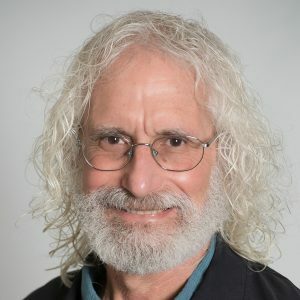 Phil Greenberg heads the Program in Immunology at the Fred Hutchinson Cancer Research Center and is a professor of medicine and immunology at the University of Washington. His research has focused on elucidating fundamental principles of T-cell and tumor interactions; developing cellular and molecular approaches to manipulate T-cell immunity; and translating insights from the lab to the treatment of cancer patients, with emphasis on adoptive therapy with genetically engineered T cells. Dr. Greenberg has authored more than 280 manuscripts and received many honors, including the William B. Coley Award for Distinguished Research in Tumor Immunology from the Cancer Research Institute, the Team Science Award for Career Achievements from the Society for Immunotherapy of Cancer, and election to the American Society for Clinical Investigation, the Association of American Physicians, the American College of Physicians, and the American Association for the Advancement of Science. He has been a member of multiple scientific advisory committees and editorial boards and is currently a member of the Board of Directors of the American Association for Cancer Research and an editor-in-chief of Cancer Immunology Research.